Individuals living with memory loss, cognitive change or dementia – Memory Café is for you! 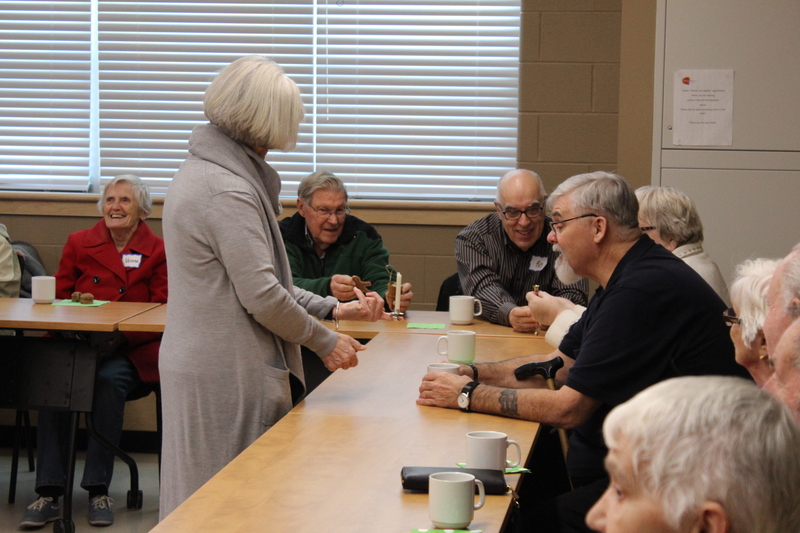 Memory Café is a safe, accepting environment and a chance to sit down, enjoy refreshments, chat about life, the latest news and form new connections. A facilitator will lead a series of ‘Healthy Brain’ activities, and will answer questions and provide local resources for you to familiarize yourself with. Care partners, friends and family are all welcome! 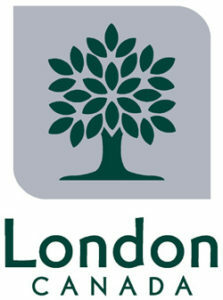 We offer 3 Memory Café locations: London, Newbury and Strathroy.